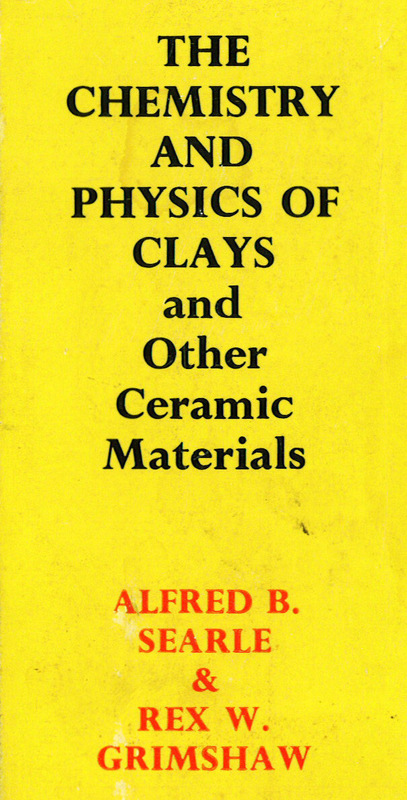 Rex Grimshaw was an expert in the field of clay and ceramics. He lived in Rawdon, Yorkshire, where he was a Director of Research for the Leeds Fireclay Company. 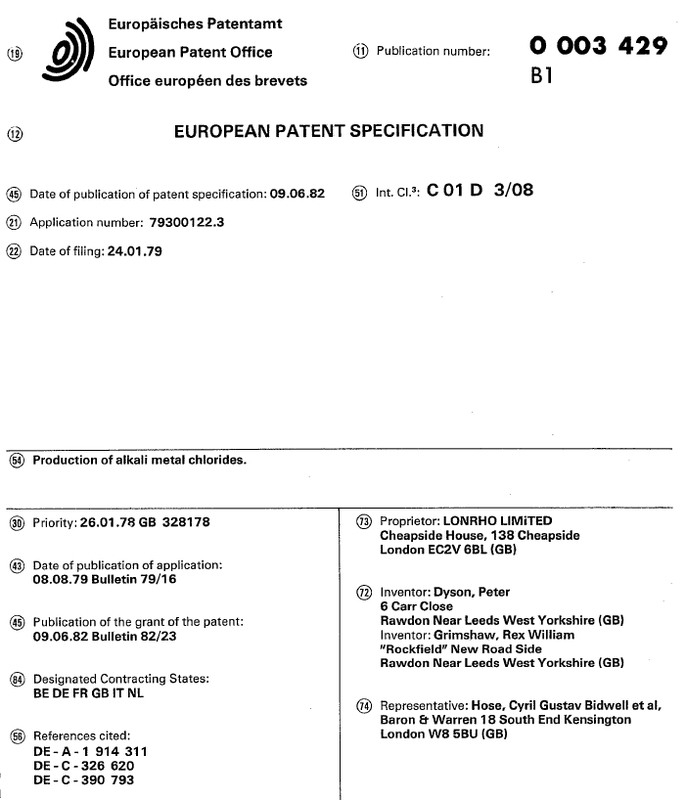 He published a number of technical papers, especially in the Transactions of the British Ceramic Society, and he was successful in securing patents both at the European Patent Office and the U.S. Patent and Trademark office. 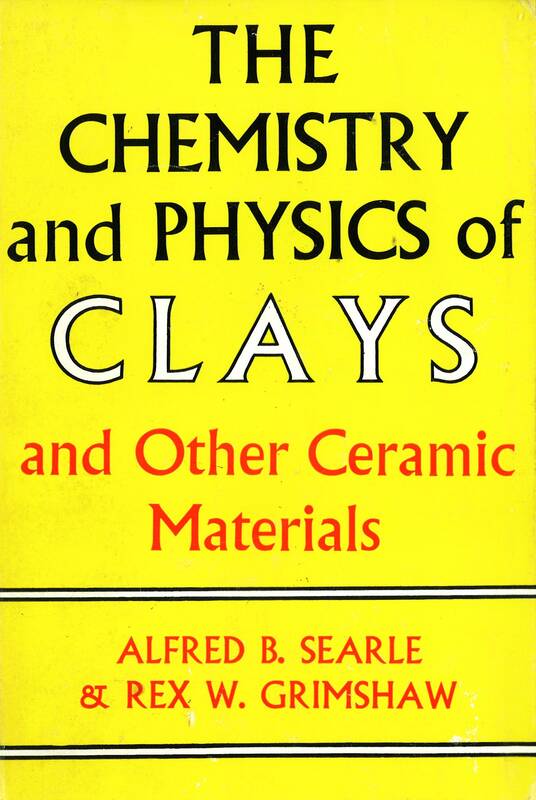 His main professional achievement, however, was apparently his coauthorship of “The Chemistry and Physics of Clays” with Alfred B Searle — a work that has been widely cited since its first publication in 1923 by Searle. Since he resided in Rawdon, the place of origin of the Edward and Dorothy Grimshaw family line, Rex Grimshaw is almost certainly one of their many descendants. Carr, K., R.W. Grimshaw, and A.L. Roberts, 1953, A hydrous mica from Yorkshire fireclay: Mineralogical Magazine, v. 30, p. 139-144. Auskern, A. , and R.W. Grimshaw, 1955, Differences between the infrared absorption spectra of some clays and related minerals (abstract), Program of the Fourth National Clay Conference, Pennsylvania State University.